Since it has been almost a week since our first Olympic distance triathlon, time flies in the summer and even more so when I'm not working, I thought I would take some time to talk about what's next for us. In about two weeks we have our next race! We're doing the B.A.A. 10K in Boston with our friends and I am really excited about it! Not to mention, we get to be reunited with Crystal and Joe! We don't race the 10K distance very often, in fact the last time Mike raced it was during a winter series race last February. That time is his current PR, I think it is safe to say he is going to crush it! Yea, I doubt it will snow in two weeks, but I could be wrong. The last time I raced the 10K distance was last March when I did the Around the Bay 30K on a 3-person relay team with Ali and her cousin Lyndsey. I do call that my current PR, but because of how the timing mats were set up for the relay I didn't cross right at the 10K mark and I used my watch time. So, if you want to get technical about it my run leg for this past weekend's triathlon is my current 10K PR. I'm hoping for some big PRs by both of us, but I really just want to have fun since we made this into a mini-vacation! After the 10K we don't have another race until Musselman 70.3, unless we race in the local July 4th race but we haven't decided yet. Our plan is to just keep getting stronger and faster until race day! We have our first 50 mile ride this weekend and while it is a little bit daunting I know we can do it! It's hard to believe that in a little over five weeks we are going to be competing in our first 70.3! That's a great pic! I've only raced a 10k twice, and I remember both times cursing the whole way. It's definitely short enough to run fast, but long enough to be deceiving! It really did! We had to have one of our friends register us because we both couldn't be at the computer. I was freaking out until we both got our confirmation emails! Five weeks until the 70.3, woah! That is coming fast. Best of luck at the 10k! I love your races! It's so fun to watch you kill your goals. Can't wait for a PR :) Good luck with your 50 miles this weekend! The 10k distance is always a killer for me- I always fly out like it's a 5k and them am struggling to finish. (yet I can finish 10 milers and half marathons with ease) Have a blast out there! Wow your HIM is coming fast! 10ks are hard to come by around here. The one I always used to do became a half last year. 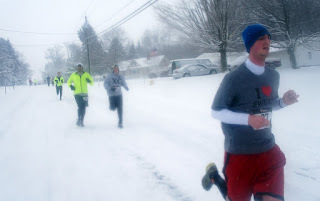 I'm doing that half in a few weeks! Woo hoo! 5 weeks and you've got this!!!! You and Mike are going to crush those 10k times for sure. 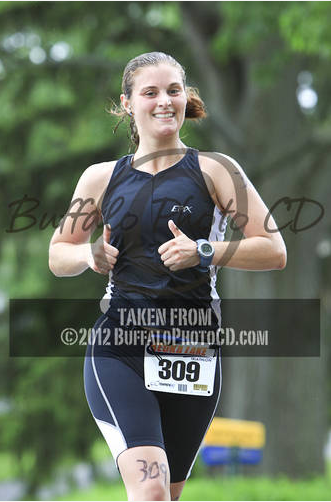 You look so happy when you race. 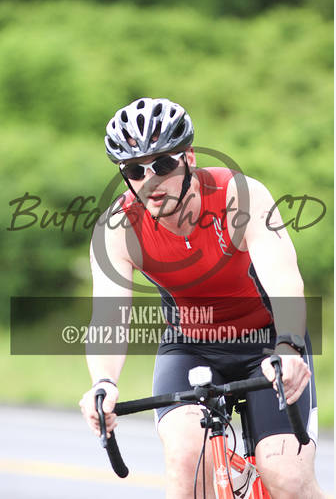 I know that last tri you did had to have been painful but you make it look so inviting! I'm beginning to love the 10-K distance more and more; I use the first three miles to settle in and find my rhythm, and then I can kick it into high gear for the second three!